The History of Dia de los Muertos Sugar Skulls. During the celebration of Dia de los Muertos (the Day of the Dead), sugar skulls are often used to decorate the ofrendas (offerings), and they are exactly what their name describes--skull-shaped sugar. The festivities start at midnight on the 31st October. Sugar skulls are often used to decorate the gravestones of the deceased. 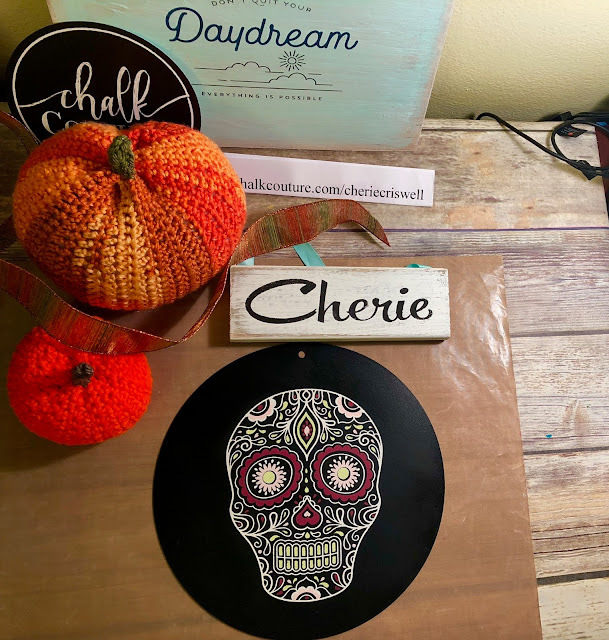 The reason they are called “sugar skulls” is because the authentic sugar skulls were made out of clay molded sugar, decorated with feathers, colored beads, foils and icing.